Vampire: The Masquerade exploded into hobby games in 1991 and inspired a generation of fans the likes of which the game industry had never seen before or since. The cultural significance Vampire left on not just the gaming world but on modern vampire-related pop culture can be seen and felt at virtually every turn and in every medium today. 2. Standard Color uses a thinner paper stock than Premium Color. This usually means the colors are less vivid, but it also means the price drops a bit per page in the production process. 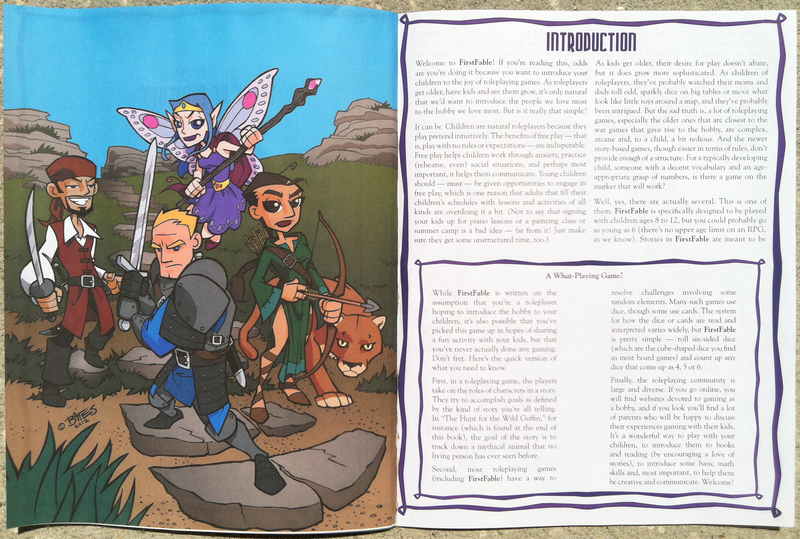 Examples of pages: Premium Color vs. Standard Color. What happened to the soft cover version? Is it likely to appear again as an option ? Does anyone know if the PDF version of this contains hyperlinks within it? 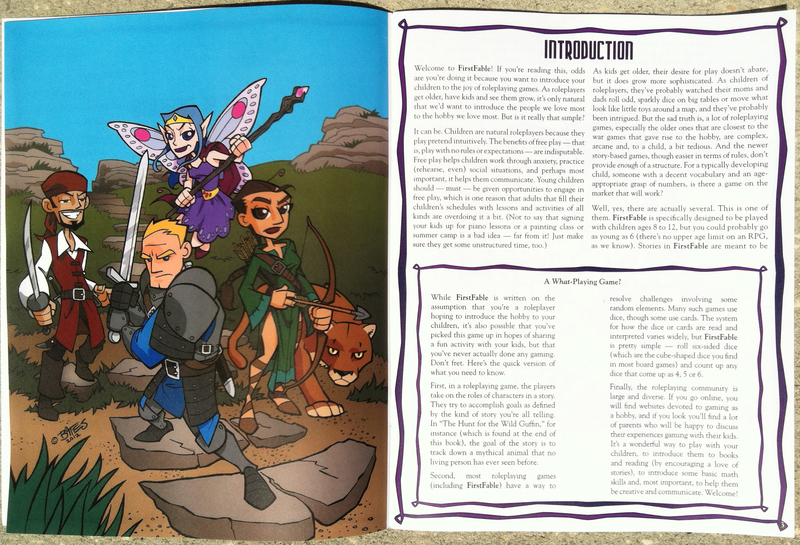 For examhttps://www.drivethrurpg.com/#ple if it was to says "Refer to page 82" you could click that and it would go to page 82. No hyperlinks I found - unless it's a PDF setting I don't have enabled. Seems you would be stuck with having to manually change to a reference page. Is there only a .PDF version or also an already converted .mobi or similar E-Book Reader Format? Whats the difference between the standard and the heavyweight edition? will it be a pocket edition book? I'm thinking of buying this book, but I had a question. What's the difference between the standard hardcover book and the premium heavy weight version? Just got my book its about an inch and a half thick :o I got the premium version and its gorgeous and includes so much extra stuff from prior. Does this have all the rules I need to play or is this a supplement that I need a seperate core rule book to play? The Premium Heavyweight book is so awesome! Thickest RPG book in my collection. The quality of the paper, print and binding is top notch; though the binding's quality will probably show after extensive use. It did not make those cracking noises books with poor binding make. Compared to Revised edition, which fell apart almost instantly, this product seem a lot more sturdy. Repeating vegar F's concerns. The file is corrupt and can't be opened. Worked fine when I downloaded it again just now. Try re-downloading it. Sometimes DTRPG's fulfillment servers fart a bit and it gives you a corrupted file. A second attempt (maybe after waiting for traffic to die down a bit) usually works fine. Is this now printed as one big tome or is it still in two parts? Is the standard color hardback book's binding high enough quality to tolerate lots and lots of flipping? The binding on all the old WoD POD books (which are all hefty volumes) is downright horrible. I own them all, and I dare not open them more than for show (I have a big RPG collection). Not recommended. Get the PDF if you don't mind. Vampire the Masquerade nth edition is coming out some time soon anyways. I received mine today. I bought the premium heavyweight edition. The binding seems really good, actually much better than Revised Edition. will be sent in the shape of a book? the PDF for the book itself is corrupt, cant open the downloaded pdf in any program. So this is V20? I miss my 10 sider pools. I believe this is the 20th anniversary version as opposed to a d20 version. The V20 PDF is 80% Off for a limited time exclusively at DriveThruRPG! This game uses d10 dice pools just like the original VtM game. This is just a revised version of VtM. Ohhhhh, V20 = Vampire 20th edition not a cute play on d20. This title was added to our catalog on September 29, 2011.